Watermark is often used to make a short description about what this input field is about, on Scriptcase to create such field configuration is quite fast and simple. 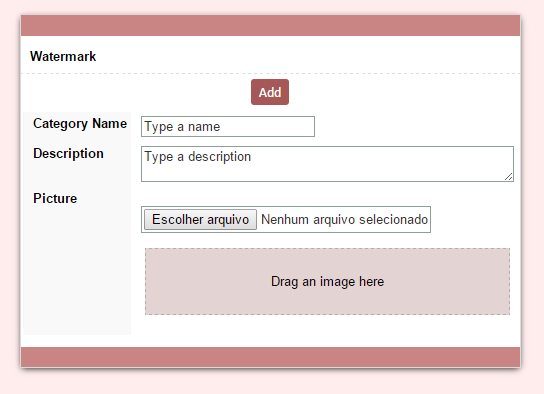 Scriptcase allows developing applications form with the Watermark option in the fields. 1. 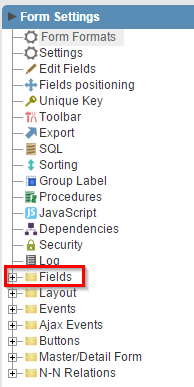 We can set the formatting of fields accessing the “Fields” folder in the application menu, and then immediately by clicking on the field you want to include the watermark. 2. 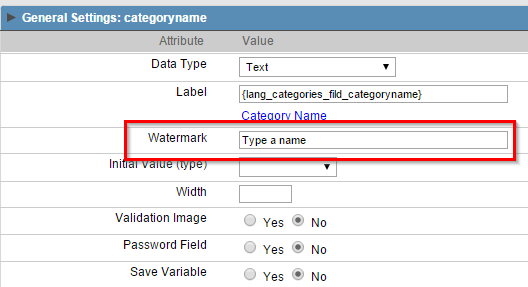 Use the property watermark to display an explanatory text in the field object. Do you want to see more Scriptcase samples? Click HERE to visit our samples page.